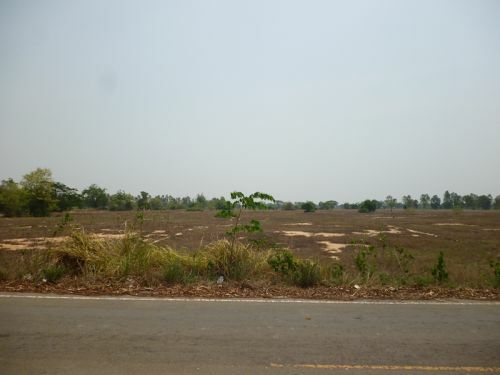 This big piece of land is situated only a few kms. 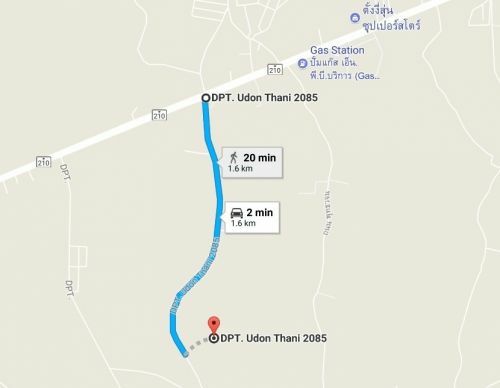 from udonthani city, only 800 m. from Udonthani-NongbuaLamphu Road. Best for any real estae development. 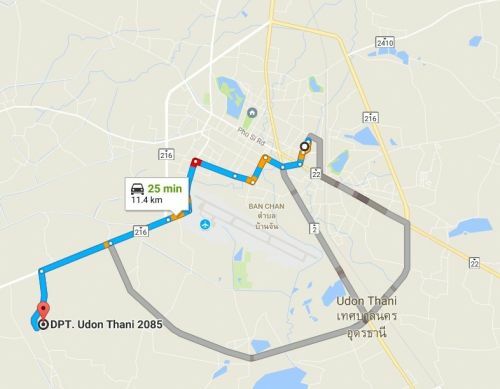 Close to shopping mall such as Local Thai Store "Tang Ngee Soon" and Big C which are located near Udonthani-NongBualumpoo road.